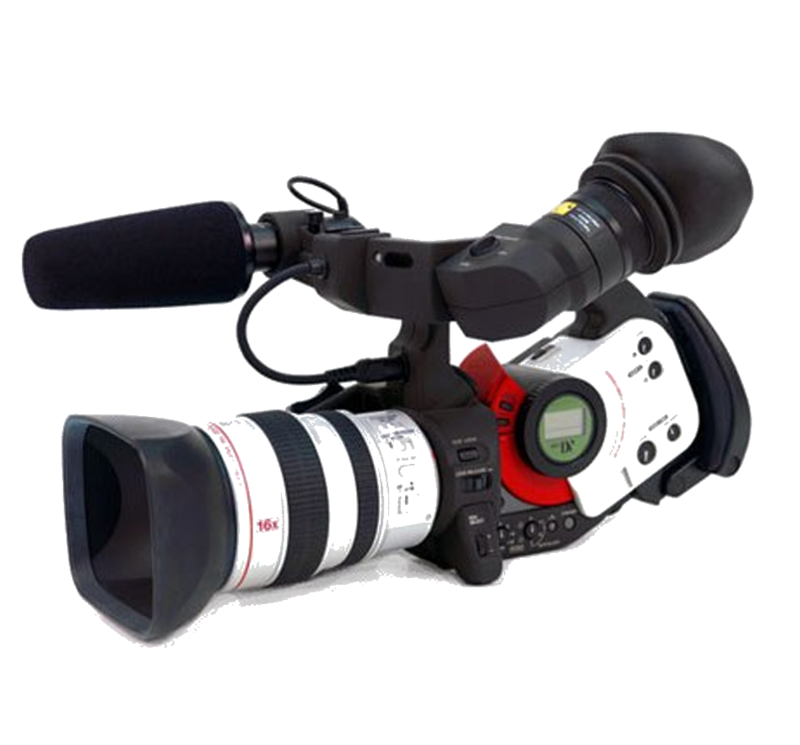 videography services | Todd Olivas & Associates v3.0 | Court Reporting Services in Orange County, Riverside, San Bernardino, San Diego, Los Angeles, Irvine, Santa Ana, San Jose, Sacramento, Fresno, San Francisco, Bakersfield. TO&A employs no court reporters, interpreters or videographers of our own. The providers we send are fully qualified and reliable independent contractors. Let Todd Olivas & Associates be your legal videography agency of choice! We are experts at providing legal videographers for your depositions. Need any of the following? Forensic video, courtroom video, legal video, deposition videos -- you name it -- we'll send the right videographer to handle it all for you! Capturing video of a deponent to be played in front of a judge and jury provides powerful evidence. People's use of body language and tone of voice are all but lost when reading a transcript. We'll provide you with a freelance legal videographer to capture that compelling audio and visual narrative to help your discovery.